U.C. Berkeley officials are investigating the admissions of a crew team member in 2014. 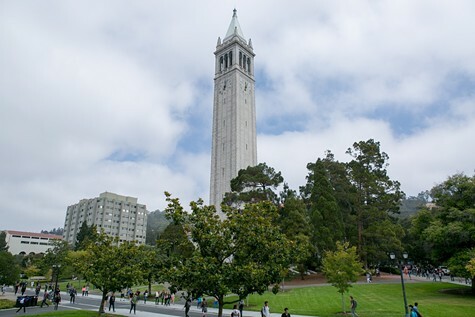 Wednesday's Briefing: College admissions scandal comes to Cal; friends mourn Victor McElhaney in L.A.
3. Job Torres Hernandez, a Hayward construction company owner was convicted for recruiting undocumented immigrant workers from Mexico and paying them little under threat of violence, the East Bay Times reports. Hernandez could be sentenced to up to 30 years in prison. 5. "Why does Alameda County charge up to $1 a page to view court records online?" Berkeleyside asks. 7. Oakland Councilmember, a noted environmentalist, appeared Tuesday with Democratic presidential candidate Sen. Amy Klobuchar.